I can't believe I got through this whole book. There are glimmers of a good story here but I could not get over the Harry Potter fanfic feel and it pales in comparison. 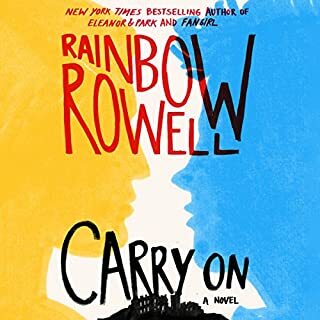 I loved Fangirl and I loved the snippets of Carry On in that book. I don't care how meta. Just... no. It's a bit odd that it's a light and funny read for something that deals with domestic abuse and murder. This is more of a dig at the parent stereotypes you find in the privileged elementary school setting. As a reader with two kids currently in elementary school, I found myself chuckling. Pieces of the "mystery" part are told as gossipy snippets told to an interviewer. I wouldn't say I loved the book but I was engaged the whole time. I didn't enjoy this quite as much as the first book but it was still a fantastic book. 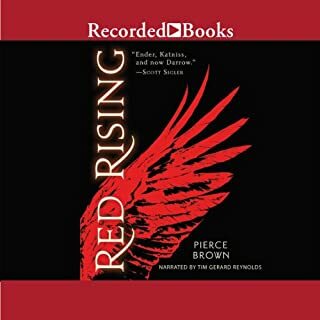 It lacked the bits of wry humor that popped up in Red Rising. Had a much darker feel. Well written but some slower parts. I'm still reeling from the ending. I need the next book to come out now. Solid short story letting us revisit the Reckoners and Epics before the second novel comes out this winter. Not my favorite series of his but still a great story. 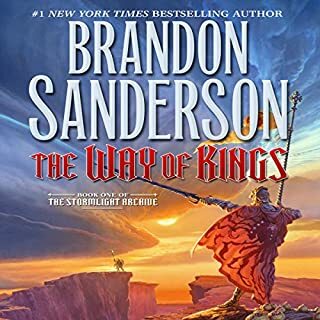 Fantastic characters, well developed story-line, intriguing magic system, and, of course, Sanderson is king of world-building. What is not to love? For some people it will be the pacing. If you pick up this book, be prepared for a very slow beginning as the world is unfolding. I was a bit confused for a good long while but knew things would eventually be explained. The build up was longer than usual as it is the start of a 10 book series. 3.5 stars. 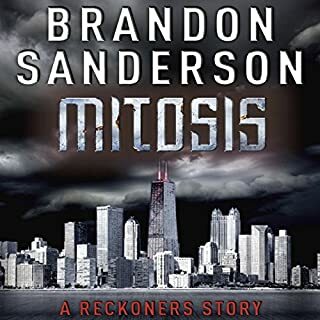 This is definitely what I would consider "hard sci-fi" and is for the physics minded reader. It is split into 3 parts which were apparently released as novellas. The first part takes place on Earth where scientists discover the possibility of a parallel universe where physics doesn't follow the same rules. The second part takes us into that para-universe. The third part takes place in the near future on the moon where there has been colonization. 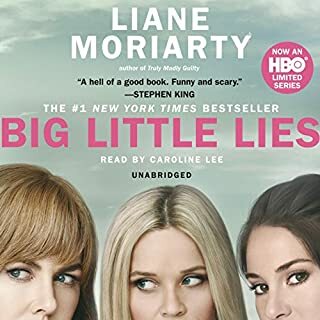 Liked the first part, loved the second, and got a bit bored with the characters in the third. No idea why, but I thought this was a trilogy which sort of affected my feelings when the book ended. Now knowing there is more, I gave myself a bit of time to sit and think about it before reviewing. The book felt filler-ish for a few characters (Gavin, Zymun, Liv) who had minimal advancement. I expected a little more considering how The Blinding Knife ended. Other characters (Karris, Kip, Teia, The White, Ironfist) got some beautiful depth and layers added to them. This was the meat of the story and did not disappoint. It's hard to say much without spoiling. We go further into the history of the Chromeria and chromaturgy. There are a few twists that leave you wondering where loyalties lie. Moments go from witty to heartbreaking to revealing. There is a feeling of something big looming in the background. I HATE cliffhangers... but I can't wait for the next book. 4.5 stars. Quick read with everything I've come to expect from Scalzi - fun, entertaining, snappy dialogue with some laugh out loud moments. Didn't want to put it down. 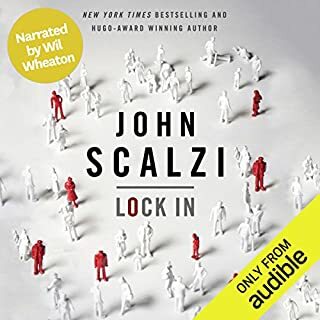 Narration by Wil Wheaton, as usual especially when reading Scalzi, is brilliant. 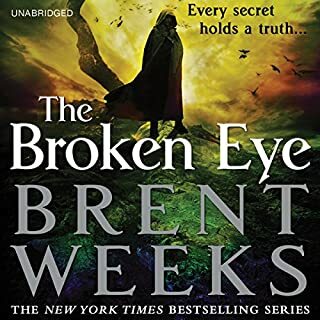 This book is catagorized as dystopian, which it is, but it has much more of an epic fantasy feel to it. While the protagonist is 16, I would not call this YA but I"m sure some will market it that way. There is a depth here that should keep anyone from tossing it aside as "YA dystopian." It is moving. It is clever. It is funny. It is brutal. 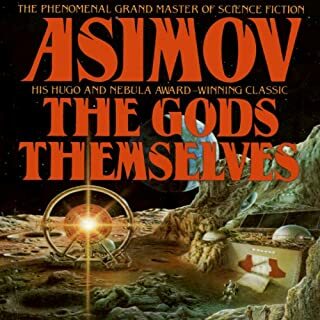 Throughout the book I could see many influences - Roman mythology, Ender's Game, Hunger Games, Harry Potter, Lord of the Flies, Brave New World. I think it's because of all these influences that this book doesn't fit neatly into a genre. 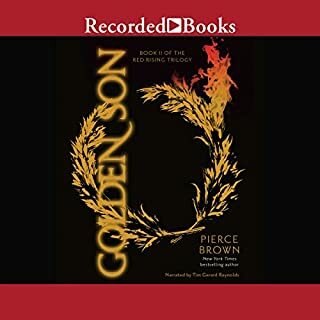 I love the way Pierce Brown writes and I'm thoroughly impressed as this is his debut novel. The voice cast is AMAZING. 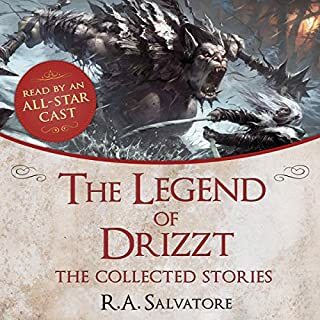 I hope Audible keeps doing special versions like this with all-star casts. This collection is based in the Forgotten Realms universe. I haven't read any of the books. Unfortunately, to enjoy these stories, I believe you need to be familiar with them. A couple of them stand alone and you don't feel like you're missing huge chunks of info (Dark Mirror comes to mind.) Overall, it was a lot of talk about places and characters I didn't know nor care about. It reminds me why some people don't like fantasy. I do feel that I might be a bit unfair with this rating. I think if you are a fan of and familiar with the work, you will love this. I went back and forth and was just going to leave the rating blank but, in the end, I think good short stories should be able to stand on their own without an extensive background.